The announcement in Brussels came as the beleaguered country announced the fourth suspected death from the disease. Some 37 cases have now been reported in the north east of the gigantic but impoverished and politically unstable former Belgian colony. 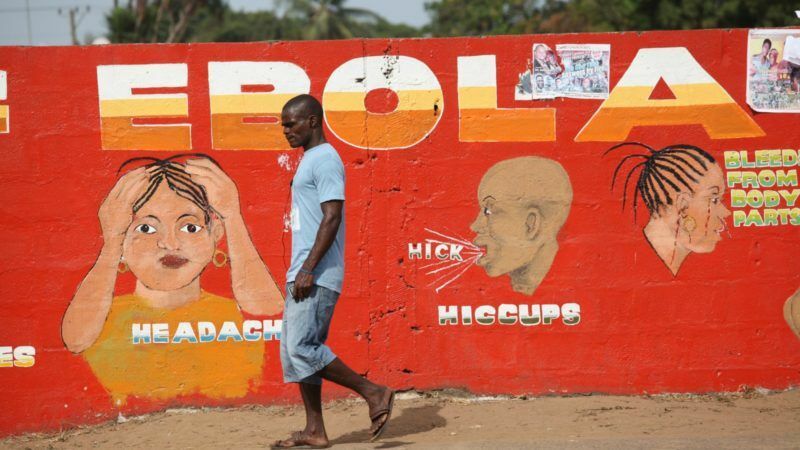 The outbreak comes some two years after the previous Ebola epidemic in West Africa, which largely hit Sierra Leone, Guinea, Liberia and Nigeria. The haemorrhagic fever is usually fatal, and causes horrific – and contagious – bleeding in its victims final days. Currently the outbreak seems to be confined to the remote north-east of the sprawling state. 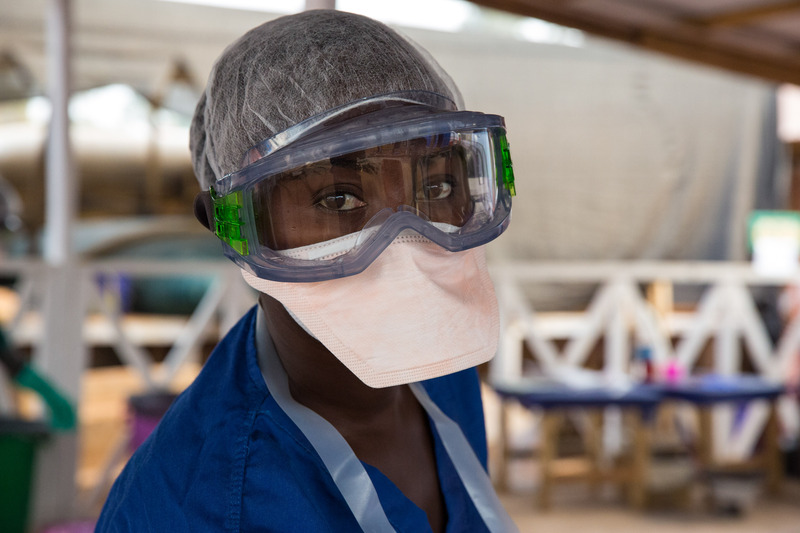 The Vaccine Alliance has announced that it will fund research into an Ebola vaccine. Without public funding, laboratories often ignore illnesses that affect the poorest patients. EURACTIV France reports. Today’s first measures consist of an airlift of aid workers and medicines to the affected region. A freight and passenger plane from the DG ECHO service will take off at the end of the week, at the request of both DR Congo’s Ministry of Health, and UNICEF. It is intended to carry some 2,500 kgs of equipment and medicines, along with trained staff, leaving from the capital Kinshasa to Buta. The affected area is largely out of reach for anything beyond planes and helicopters. The air services are based out of hubs in DR Congo itself, as well as Kenya and Mali, according to a Commission spokesman. 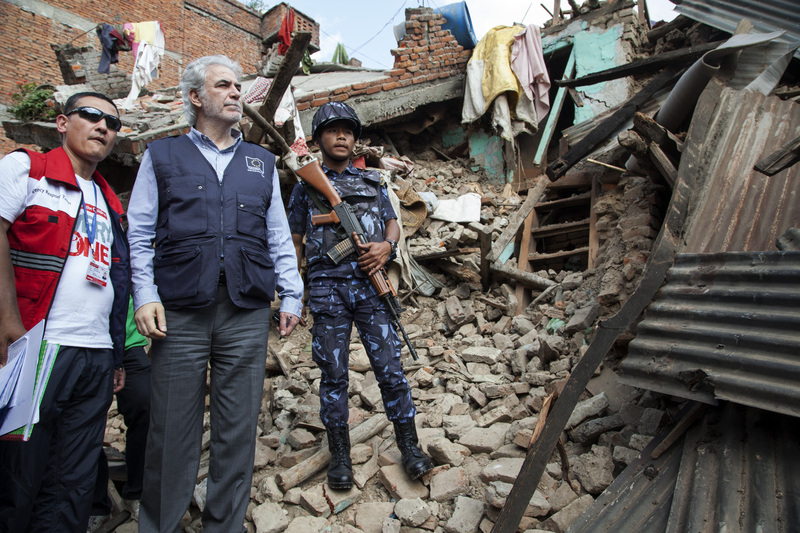 “The EU is committed to providing further support and working closely with the national authorities, the World Health Organisation (WHO) as well as international medical NGOs and agencies,” Stylianides added. In an interview last year with EURACTIV.com, Professor Paul Richards spoke of how Western medical intervention needed to be married to traditional African burial and mourning processes, in order to achieve the best results in stopping the disease. 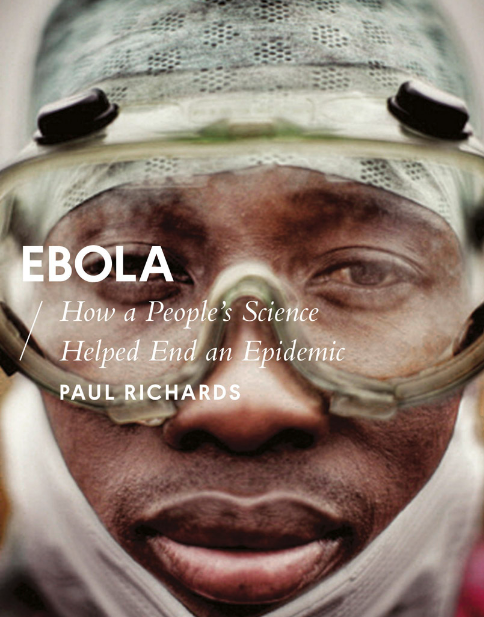 According to Reuters, some 416 people are currently being monitored, who came into contact with the Ebola sufferers.